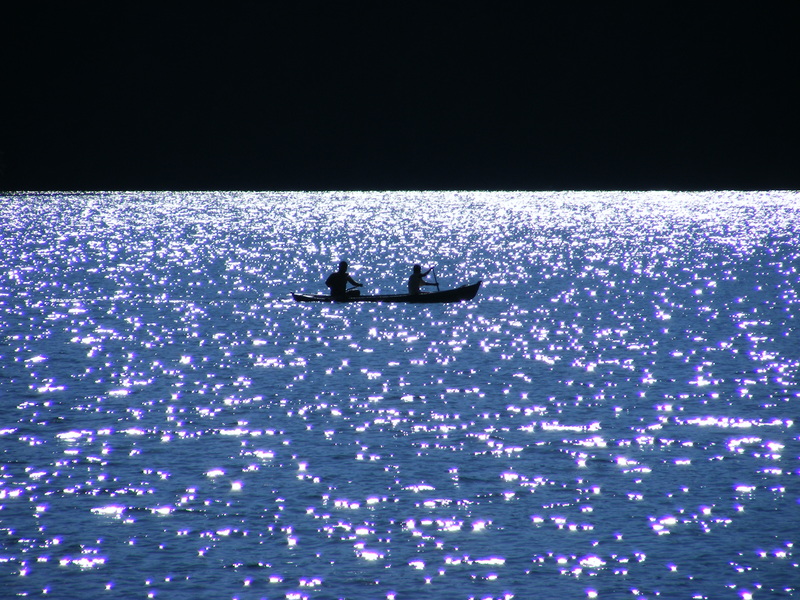 Canoe on the Rio Dulce River, Guatemala. Click to view larger. This blog has been kind of quiet recently because I’ve been working on the Maya Paradise web site. The whole site is getting modernized and improved. There’s lots of interesting information there. 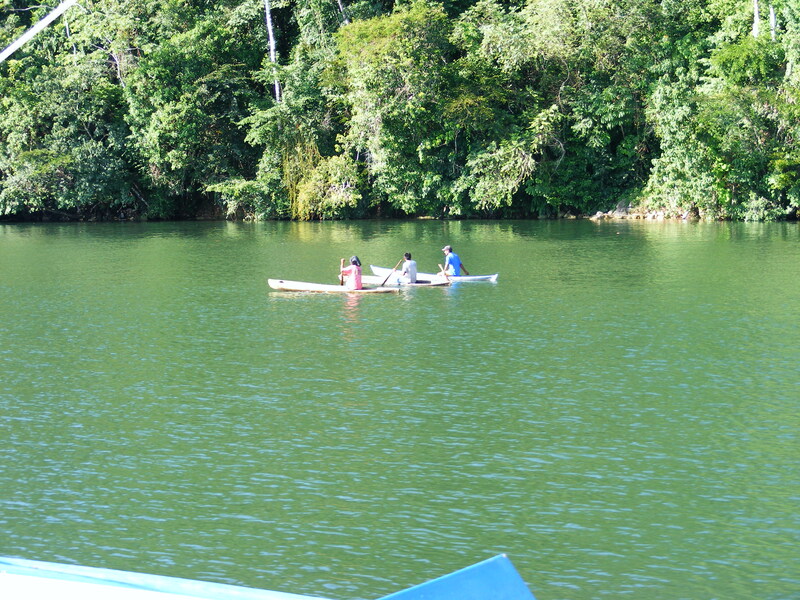 Canoes on the Rio Dulce River, Guatemala. Click to view larger.